So let me put my main point more clearly. In the past decade, a new American brewing tradition emerged, and we spent the decade getting to understand it. What really drove everything in beer was the beer. Looking to the next decade, I think we're going to see structural issues driving beer. Until recently, beers became best-sellers by a combination of quality and timeliness and business savvy. In the next decade, I think we'll increasingly see best-selling beer driven by a combination of lower price, distributor access, and marketing support. Take an example. Last year, one of the big successes in the IPA category was Deschutes Fresh-Squeezed. It managed to capture the trend of huge juiciness (timeliness), was very expressive (quality), and was marketed cleverly (the name, mainly). 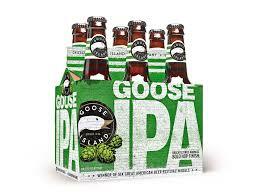 But, in a harbinger of things to come, another IPA that rose to the top was Goose Island's. It actually joined the top-five best-sellers. Now, Goose IPA has been around forever, so how did it manage to grow 260%? 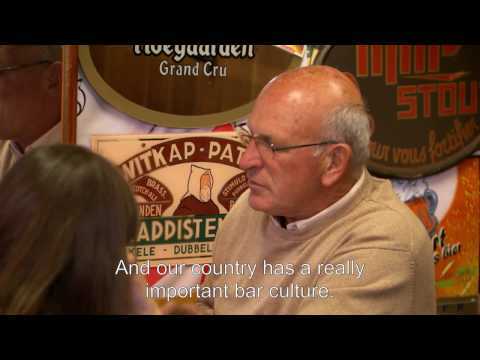 Because it had all the advantages of a multinational beer company. I quoted Charlie Papazian yesterday identifying these structural issues as "economic, technical, supply chain, distribution dynamic, retail dynamic"--and I'd add their unique ability to scale popular products, both on the production as well as marketing and distribution level. When ABI decides to roll out a national brand, everything is already in place to accomplish that. And they can roll it out and put it on shelves more cheaply than the local brewery can put out its own Super Tasty Citrus IPA. Excluding Blue Moon and Shock Top, four of the top ten makers of "craft beer" are partly or completely owned by large beer companies. In ten year's time, probably only two or three of the top makers of beer within this segment is going to be independently owned. There will of course still be thousands of small breweries scattered across the country, but a large portion of the craft segment will be made by big breweries. 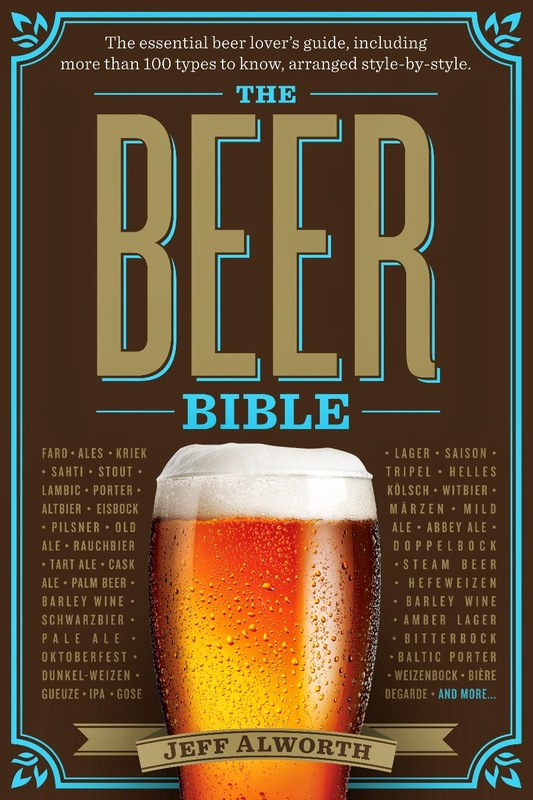 There may still be a lot of great beers on the best-seller list, but this will be almost accidental. Like Goose IPA, large breweries will decide which products have the capacity to be major national brands, and they'll push them into all markets. And this phenomenon, not the beer itself, will be driving beer. I'm pretty sure that's what I meant to say yesterday. I agree with this analysis. The extension of what you're saying is that the big brewers are going to increasingly dominate the mainstream retail market. There will certainly be thousands of small, independent brewers selling draft and packaged beer in their local markets. But their access to the larger retail market will be limited at best. The big brewers are arranging that right now by assembling craft portfolios while rigging anti-competitive strategies in distribution. Small brewers simply won't have access to significant shelf space in mainstream retailers. That part of the business is moving to the big boys.